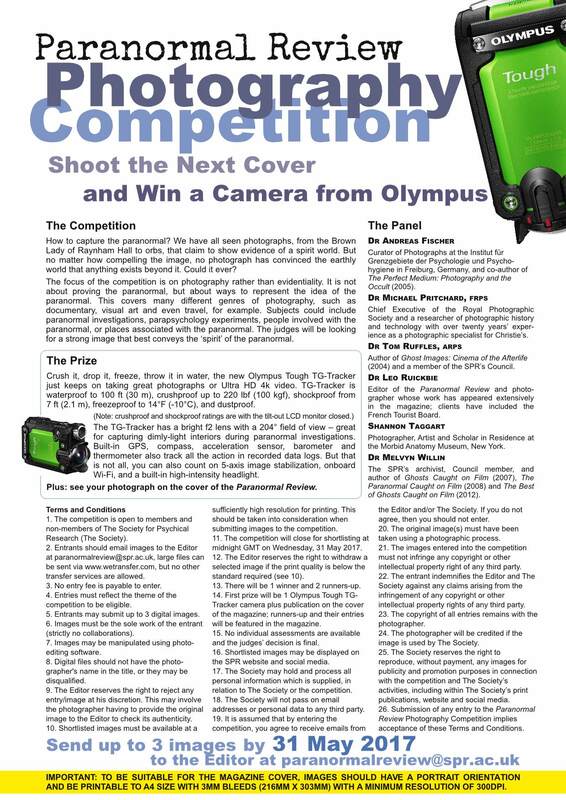 Shoot the Next Cover and Win a Camera from Olympus. The prize: an Olympus Tough TG-Tracker digital camera, plus the chance to see your photograph on the cover of the magazine. Full terms and conditions are available in the magazine (issue 81, p. 19), and are also attached to this announcement.